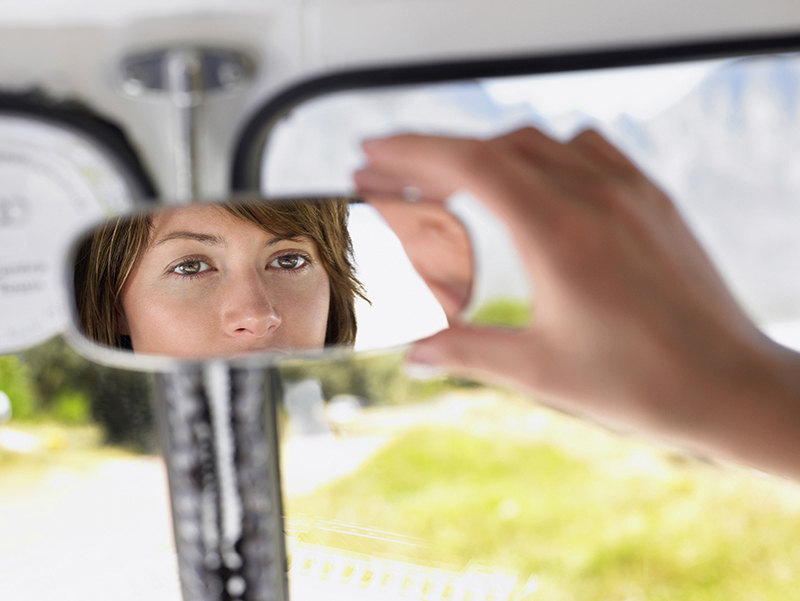 Stop driving your organization using the rear-view mirror! Imagine that you’re an executive weighing up a tough business decision. You’ve consulted stakeholders and colleagues. You’ve made a pros and cons list. You’ve even spent a night ‘sleeping on it’. But have you considered calling on your organization’s finance team for advice? Finance teams can be valuable sources of strategic guidance, provided that they have access to the tools and systems to work proactively. Without visibility over finance and business reporting in real-time, finance teams must rely on lagging performance indicators. This can feel a bit like driving a car using only the rear-view mirror: you can’t respond effectively to something that has already passed you by. We have helped clients climb back into the driver’s seat and start looking through the front window for over 15 years. We know that it’s possible, and we know what works. The first step is changing how you run your finance and business operations systems. These systems need to operate like well-oiled machinery. They should be integrated so that sales staff, recruiters, payroll and billing specialists can all work together on one platform. Finance teams should have visibility over their organization’s financial performance. Executives and managers should have access to reliable, accurate reports so that they can make smarter business decisions. We’d like to see all of our clients integrate their processes and improve visibility of financial and non-financial metrics. We’d also like to enable our clients’ finance teams to take a more active role when it comes to business planning and strategic advice. Regardless of what else is happening in your organization, it is important to make sure you are looking in the right direction. When you are armed with data about your organization’s entire operations, you can exploit opportunities and avoid risk like never before. So make it a priority. Don’t be a passenger when it comes to achieving your organization’s goals. To find out how 1Staff can put you back in the driver’s seat – and keep you looking in the right direction – contact a friendly 1Staff specialist today!